A few items remaining from my collection. Not spectacular but maybe the item you fancied but "not at that price". As usual I am open to offers. 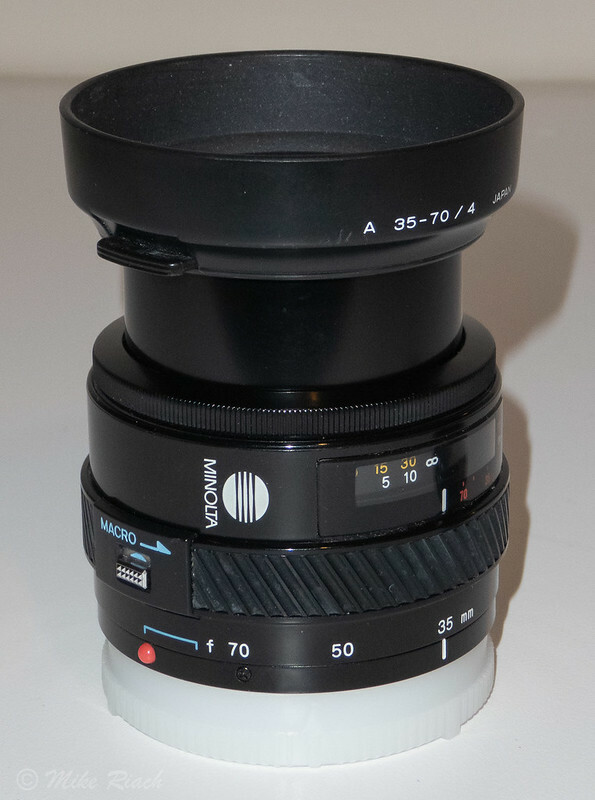 AICO extension tube set for Minolta/Sony A mount. 13mm, 21mm & 31mm. 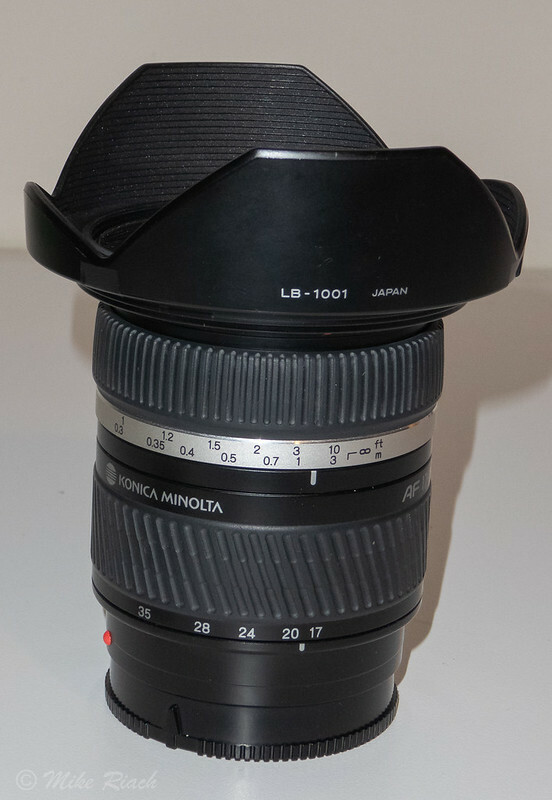 Used once or twice before I picked up a great Sony 100 macro. No box or paperwork. £15 delivered in the UK. Minolta AF 35-70 f4 Macro. A great little lens still capable of putting newer lenses to shame. With lens hood and both caps. Clean glass with no fungus or scratches and very little dust. Great condition, smooth action and snappy aperture. Some minor scuffing as you might expect. No box or paperwork. £30 delivered in the UK with tracking. Konica Minolta AF 17-35 f2.8-f4 D. Acquired from our very own DK. Worked well on my A99 and a good performer. With lens hood and both caps. Clean glass with no fungus or scratches and no dust I can see. Great condition with some minor marks on the hood. Smooth action and snappy aperture. No box or paperwork. Most going for around £180 on eBay. £120 delivered in the UK with insured tracking. 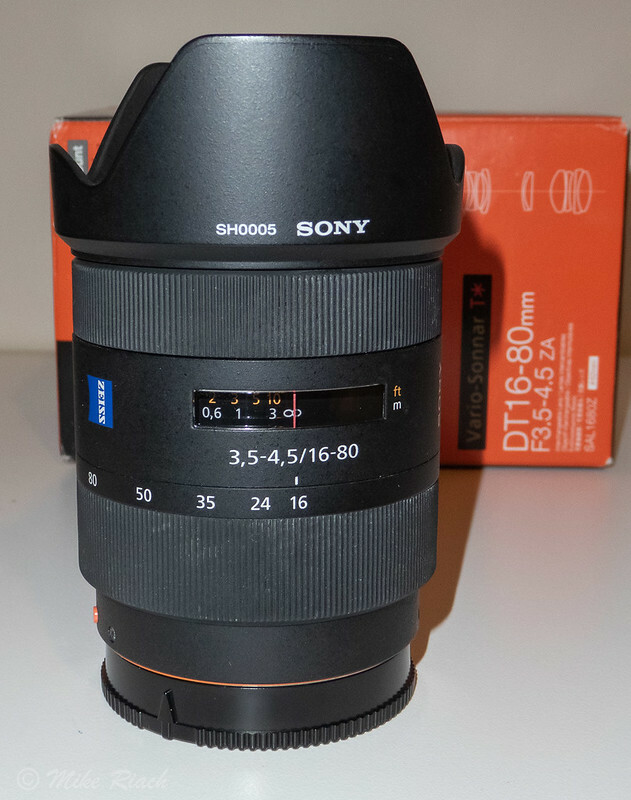 Sony Zeiss DT 16-80 f3.5-4.5. This was the workhorse on my A77 and a fairly decent lens. Boxed with all paperwork, pouch, lens hood and both caps. In great condition with clean glass, snappy aperture with a few scuffs on the hood. It does have the play in the extended lens barrel which many users reported, not sure if that puts anyone off. Seem to be going quite cheap on eBay at around £130. Will accept £100 delivered in the UK with insured tracking. For an extra £20 I'll include a genuine Sony/Zeiss 62mm circular polariser which I used on it. But here's the grab a bucket deal. Buy all the above for £220 delivered in the UK with insured tracking (reduced from £285). Last edited by mikeriach on Wed Feb 06, 2019 11:21 pm, edited 1 time in total.